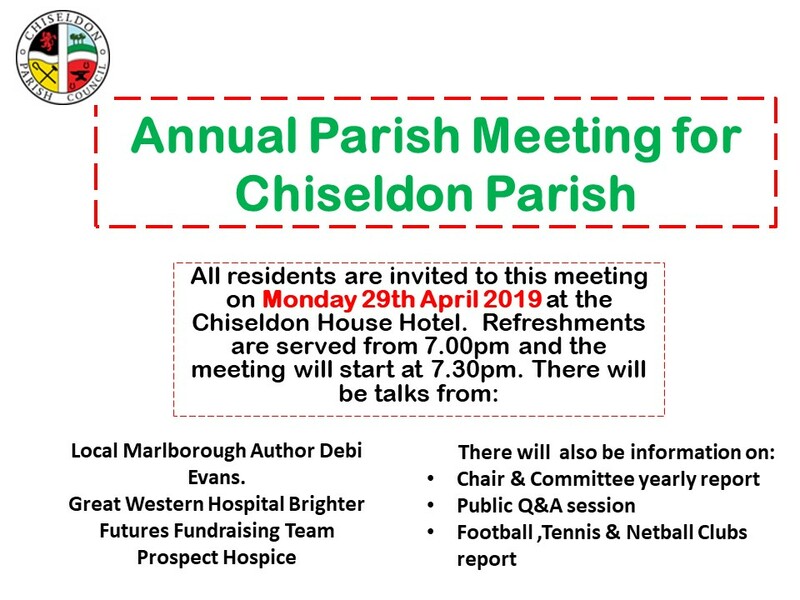 Election of a Parish Councillor for both Chiseldon and Badbury Ward on Thursday 2 May 2019. Notice of Uncontested Election Chiseldon – Chiseldon (9KB PDF) Notice of Uncontested Election Chiseldon – Badbury (7KB PDF) For more information, see the May 2019 Local Elections page. Thank you to everyone who took part in the Great British Spring Clean on Saturday, we were able to collect a whole lorry full of rubbish!